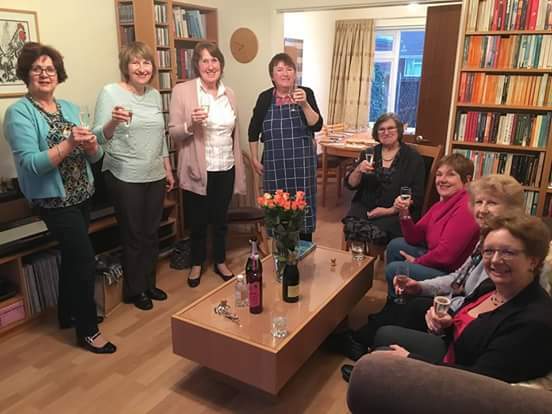 Our book group has been celebrating it’s 5th anniversary! We opened a bottle of fizz to mark to occasion. We read a variety of books, and enjoy lively discussions! Our next book is “The invention of wings” by Sue Monk Kidd.